Apple Maps on Friday faced a multi-hour outage that affected navigation and location search services for several hours. The outage wasn’t limited to a specific region. 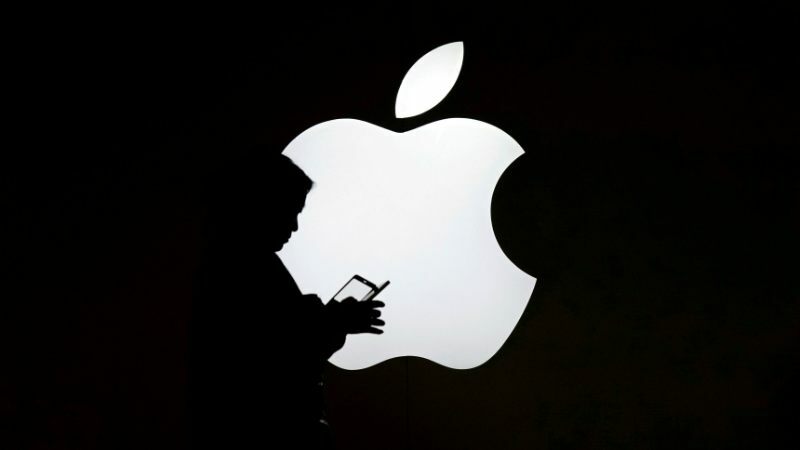 As per the system status available on Apple’s website, all users were affected by the issue that was resolved after over four hours of its emergence. The prime cause of the issue hasn’t been revealed formally. However, Apple said that it investigated and fixed the issues. Users weren’t notably able to access navigation or search for places through the mapping service in the duration of the outage. Some users even spotted its impact on third-party apps, including weather apps, using Apple’s location services. The system status page on Apple’s site shows that the Maps Routing & Navigation and Maps Search services were down between 6:18pm and 10:35pm IST. While the company didn’t specify the issue, it mentioned on the status logs that all users were affected by the problem. As folks at Apple Insider report, users on Apple Maps weren’t able to find a route as the app shows a warning message that reads, “Directions Not Available, Route information is not available at the movement.” The Apple Maps app was also showing errors while searching any locations. The Verge notes that the app was showing the error “No Results Found” after attempting to load search results for about 30 seconds before timing out. Furthermore, weather apps on iOS weren’t able to show real-time weather information due to the limited access to Apple’s location services. 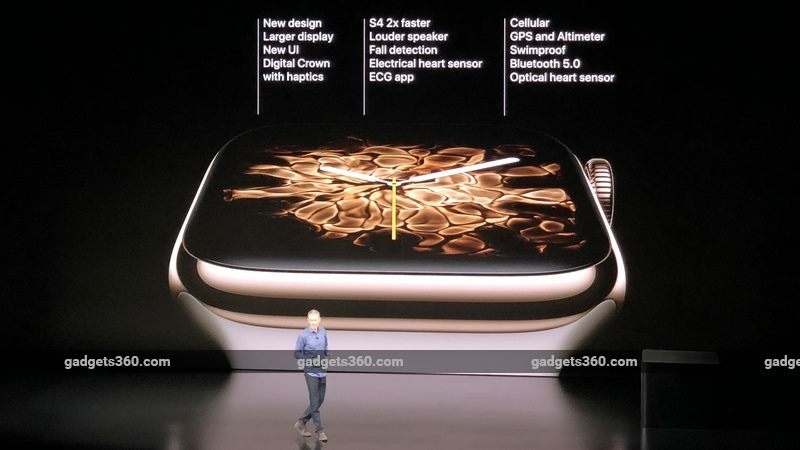 Apart from iOS devices, the outage was impacting location-based experiences on Apple Watch and in-dash systems powered by Apple’s CarPlay. The issue apparently affected the Maps Routing & Navigation and Maps Search services, while Maps Display and Maps Traffic services didn’t face any issue. Launched in September 2012, Apple Maps is competing against services such as Google Maps and Here. Apple recently revealed that it has started using drones to improve its mapping service. 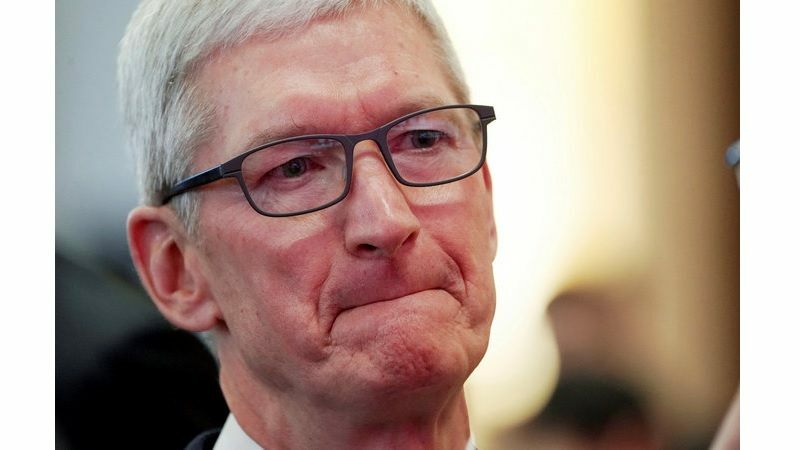 Apple neither requested any personal data from Facebook nor did it receive any, Apple CEO Tim Cooksaid while responding to a New York Times report that claimed that the social networking giant allowed about 60 device makers, including Apple and Samsung, to access personal information of users and their friends. “The things mentioned in the Times article about relationship statuses and all these kinds of stuff, this is so foreign to us, and not data that we have ever received at all or requested – zero,” Cook was quoted as saying. “We look forward to addressing any questions the Commerce Committee may have,” a Facebook spokesman was quoted as saying.